Happy Days! 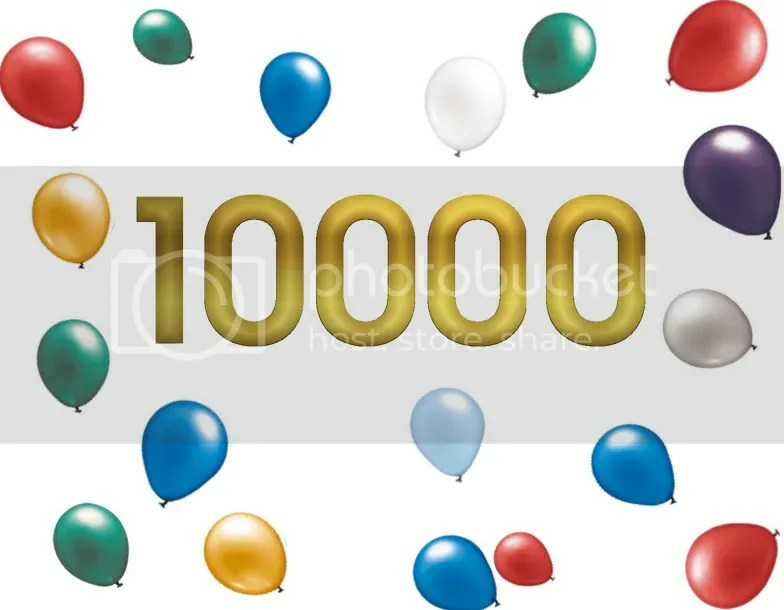 Today the site hit it’s 10,000th view! Though not as impressive as the 100K or 1M mark, it’s still a mile stone and I will continue to improve from here! It only took 52 posts to get it here as well, which isn’t a bad ratio really, 192 views per post, though this is just a number method to make me feel good. Actually the most popular part of the entire site that has the most recurring traffic is the Guides section and the Portable case guide I did up last year. Very glad people are finding it useful. But anyway, just wanted to share that and I’ll see you at the next 10K…well hopefully well before that, but you know what I mean.